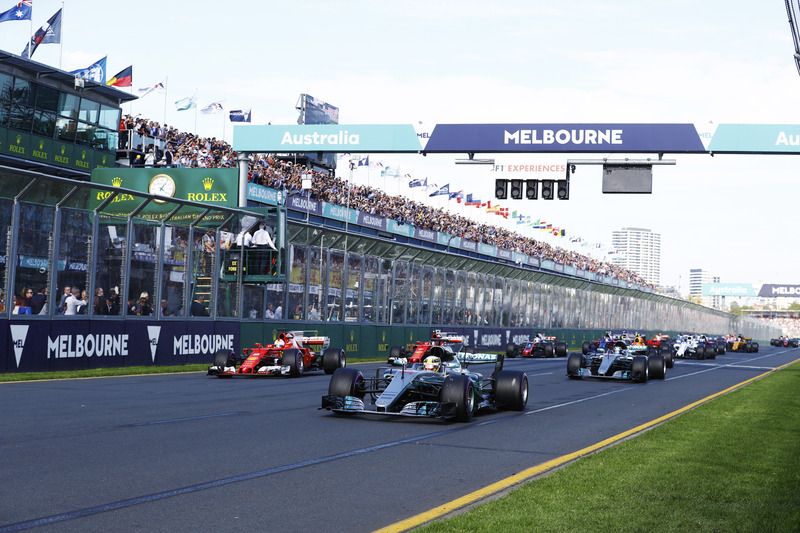 The Formula 1™ Australian Grand Prix 2019 is the first Formula One race of the year and is held at Albert Park in Melbourne. 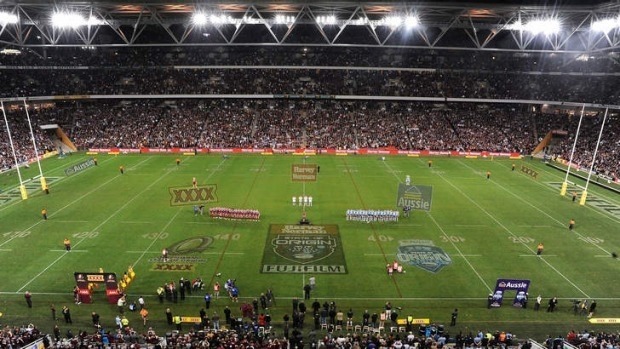 It is one of the most spectacular sporting events in Australia today. As well as being the best car race in Australia, the Grand Prix now boasts a huge array of supporting events. The event was held annually since 1928 at various venues in Australia before it became part of the Formula One championship in 1985. The race was held at the Adelaide Street Circuit in Adelaide from 1985 to 1995, before moving to Melbourne in 1996. The Formula 1™ Rolex Australian Grand Prix 2019 will be held at Albert Park, Melbourne 14-17 March 2019. If you want the hottest ticket in town, there is only one place to be – the Formula 1® Australian Grand Prix 2019. A hospitality suite is where the famous and fabulous do F1® – it’s the perfect setting to soak up the electric atmosphere, celebrate with friends and watch the stars both on and off track. With a range of stunning hospitality packages on sale, this is the one event where you can treat your guests to an unforgettable experience.